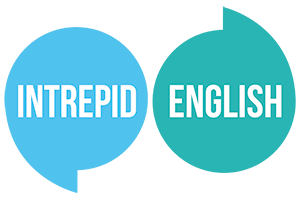 Intrepid English celebrates its 2nd birthday in October! 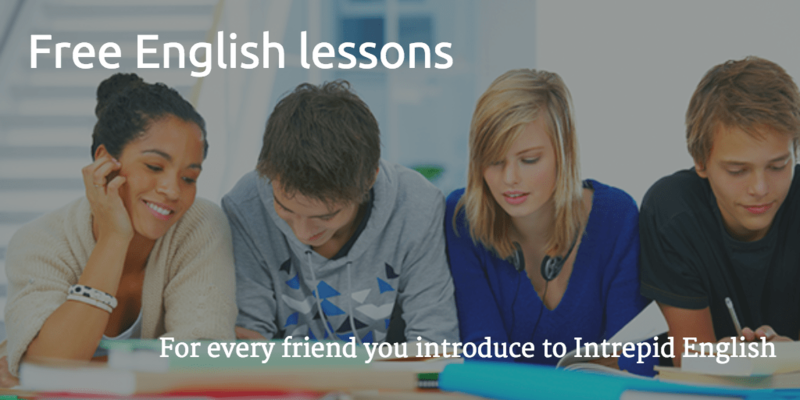 To celebrate, we are offering 1 free lesson for every friend you introduce to Intrepid English. Referrals can book any lessons from Intrepid English. The 4 lessons can be purchased individually or as part of a course. Once your friend has completed 4 lessons, you will be sent an email with a voucher code for 1 free 40-minute lesson of your choice. Free trial lessons do not count towards the 4 lessons required.